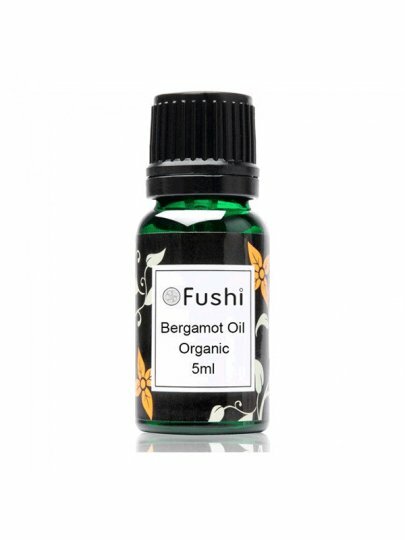 Bergamot is a stimulating oil with antiseptic effect when used locally. It is also known for its analgesic effect. Fushi is a famous name that offers only the best essential oils. After you try Fushi's aromatherapy products, you'll know why. Did you know that Fushi's incredible quality organic essential oils, other organic oils and aromatherapy blends come from all over the world? Our herbivores follow a strict ethical policy and use sustainable methods of breeding. Organic certification by the Soil Association organization under the number: DA22368.